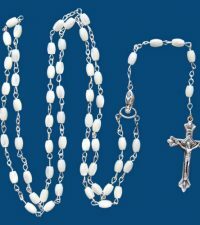 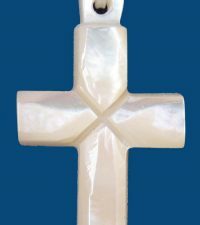 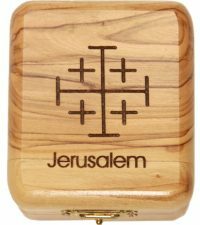 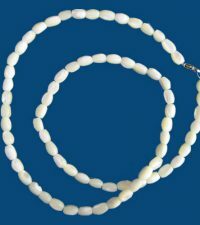 Welcome to HolyLand-Gifts.com! 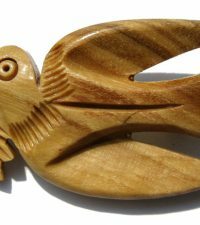 We’re glad you’ve chosen to spend a few minutes enjoying our site. 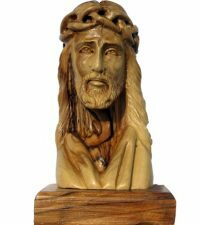 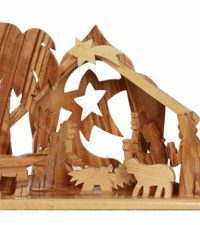 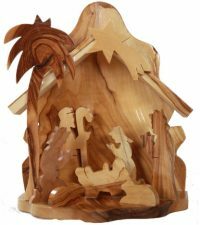 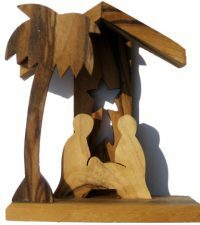 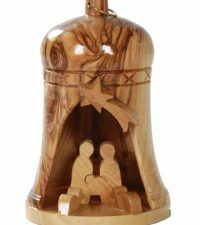 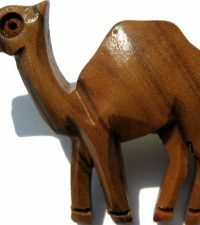 Here, you’ll find Christian and Catholic religious items of all kinds, including Nativity sets, Christmas ornaments, and even hand-crafted jewelry that’s perfect for gift-giving. 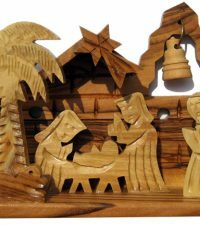 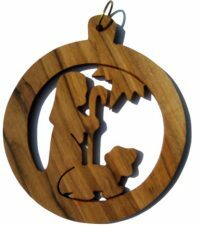 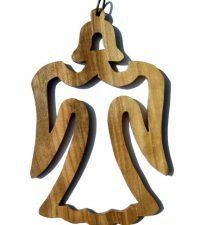 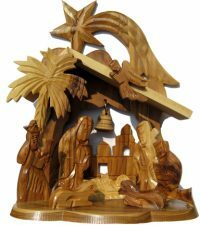 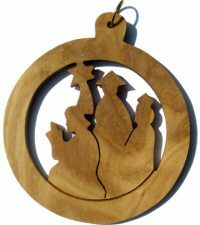 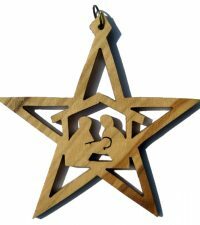 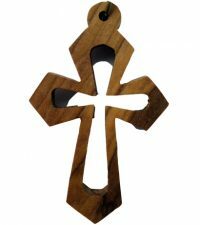 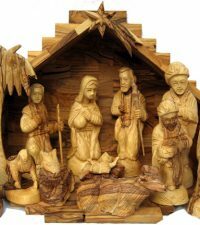 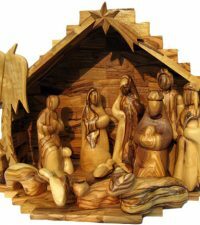 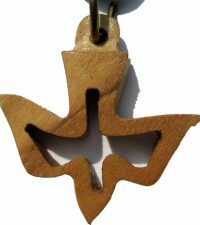 All the items we offer for sale have been handcrafted by Christian artisans living in Bethlehem, the land where Jesus was born. 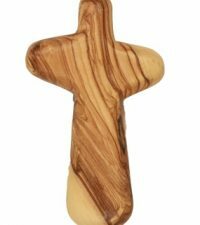 The olive trees which produce the wood these artisans use are in some cases thousands of years old, and the wood itself is pruned from living trees to help keep them healthy. 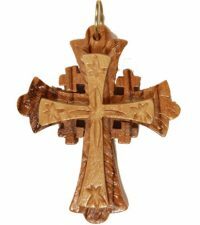 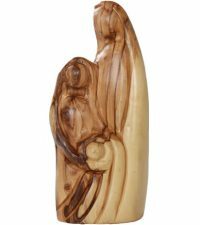 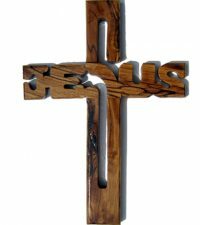 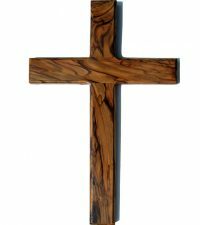 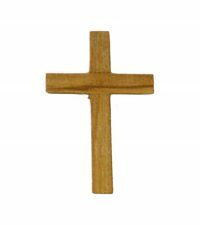 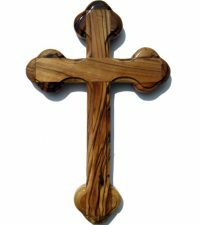 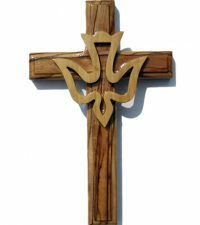 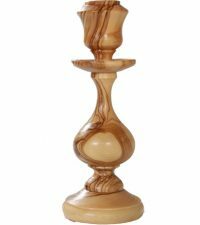 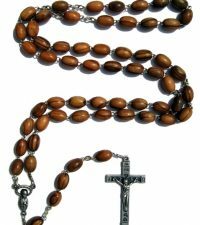 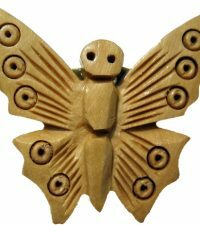 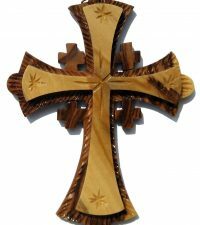 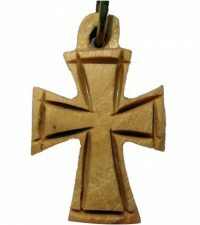 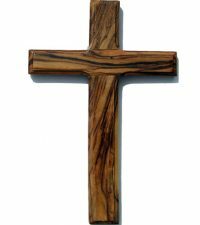 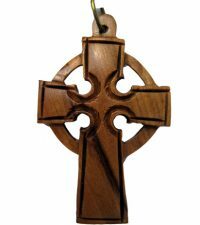 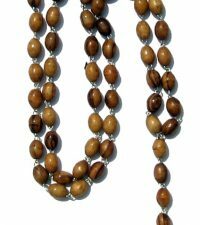 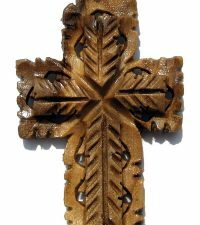 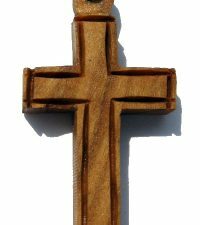 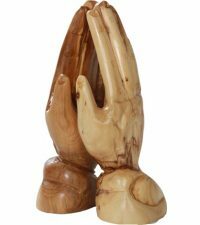 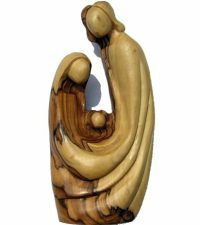 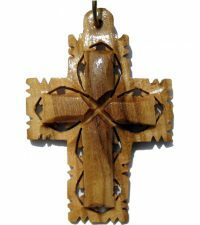 The gorgeous natural colors and smooth, lovely textures that characterize this wood improve over time, particularly when items such as crosses and rosaries are handled frequently. 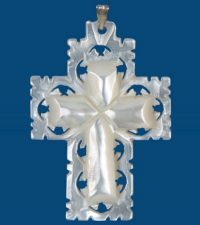 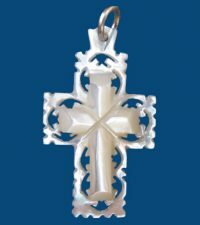 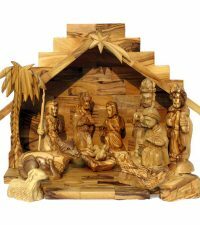 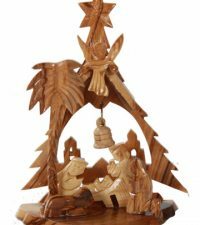 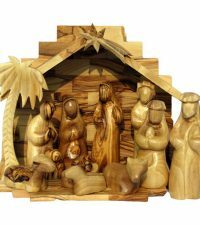 Whether you’re looking for Christian gifts like the Comfort Cross or Christmas ornaments, or Catholic religious items such as rosaries, candlesticks, and complete Nativity Sets, you’ll find we have many styles to choose from. 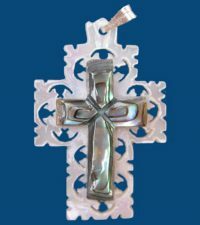 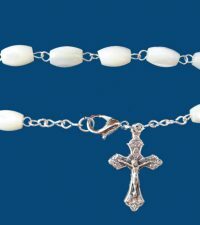 So, when you need a First Communion gift, a Confirmation gift, or any other gift with special significance, make us your first stop. 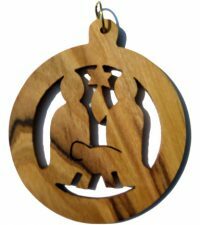 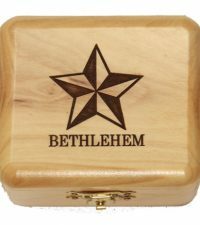 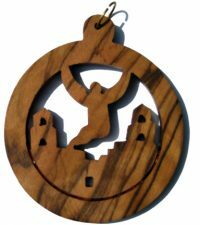 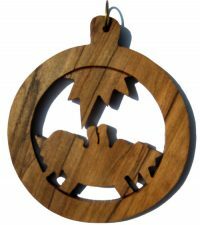 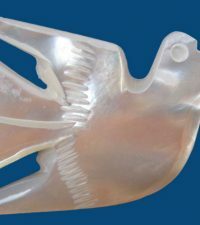 Your purchase today supports the Christian artisans in Bethlehem, and a portion of profits support Bethlehem charities, such as Bethlehem Bible College. 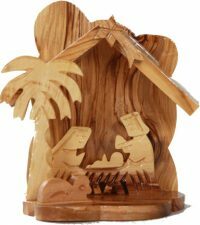 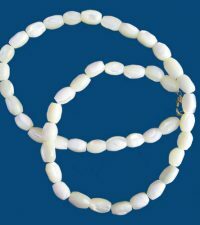 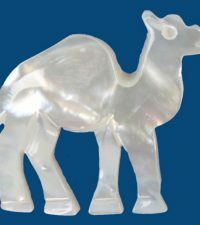 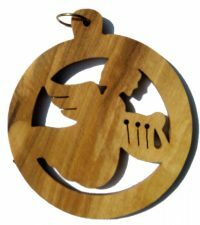 With a great selection of items beginning at just a few dollars, we have wonderful gifts to suit every budget.